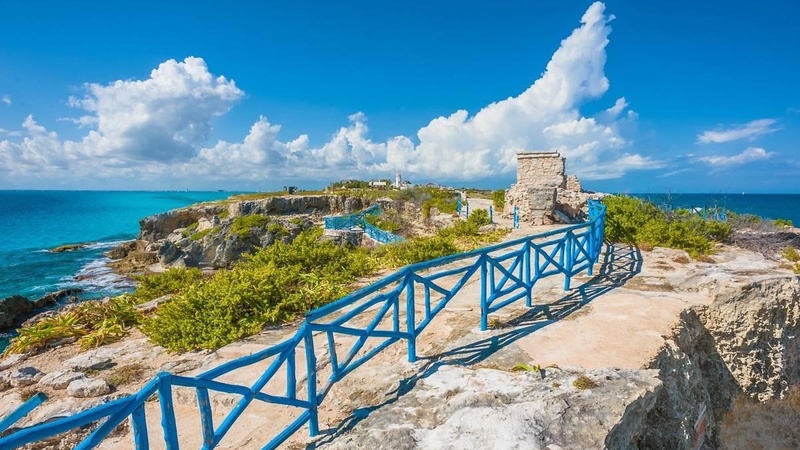 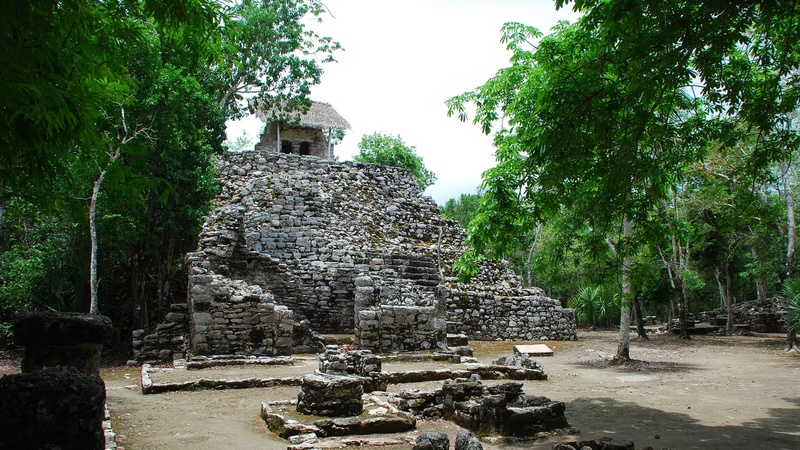 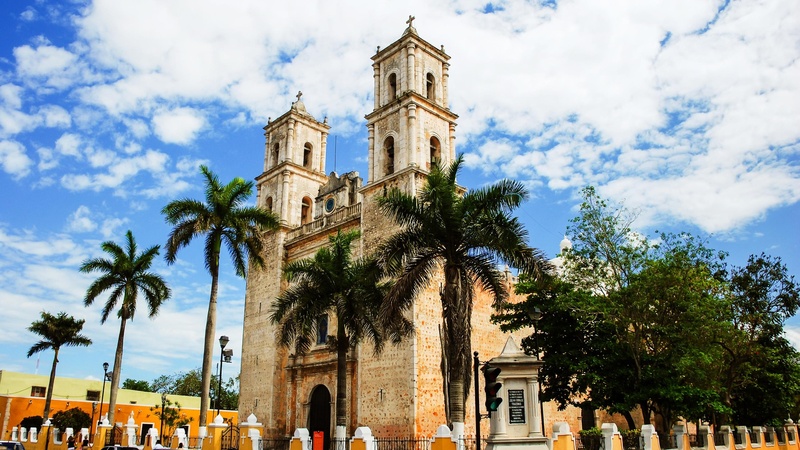 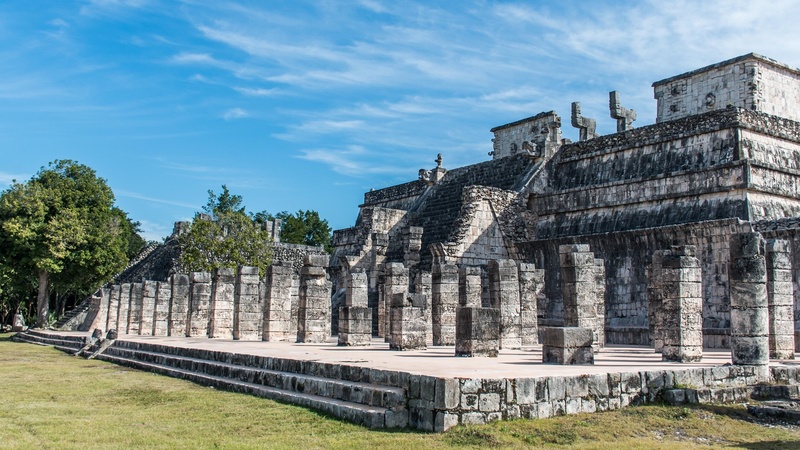 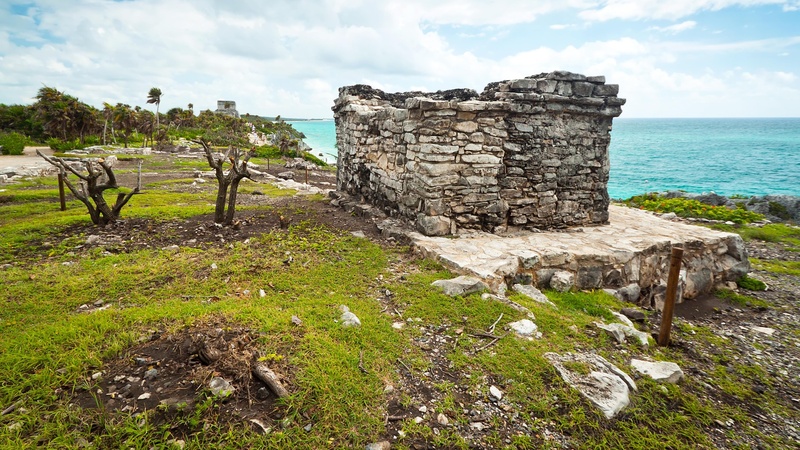 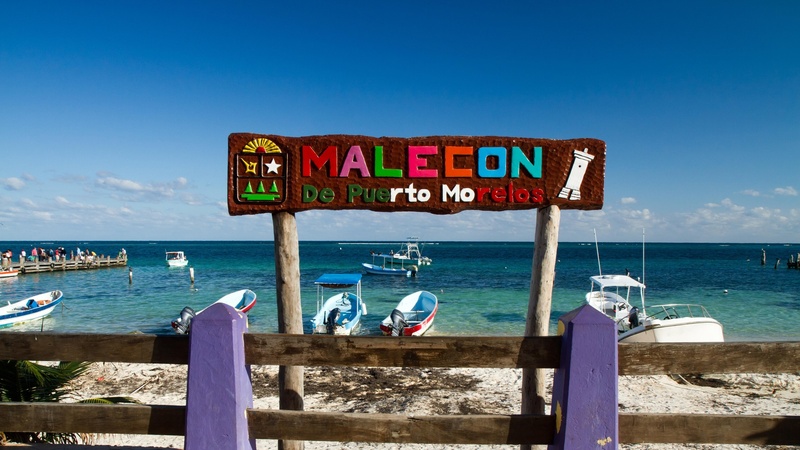 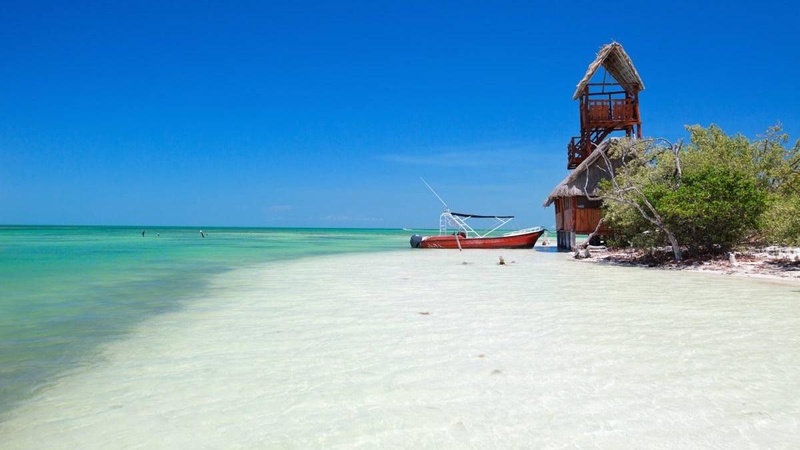 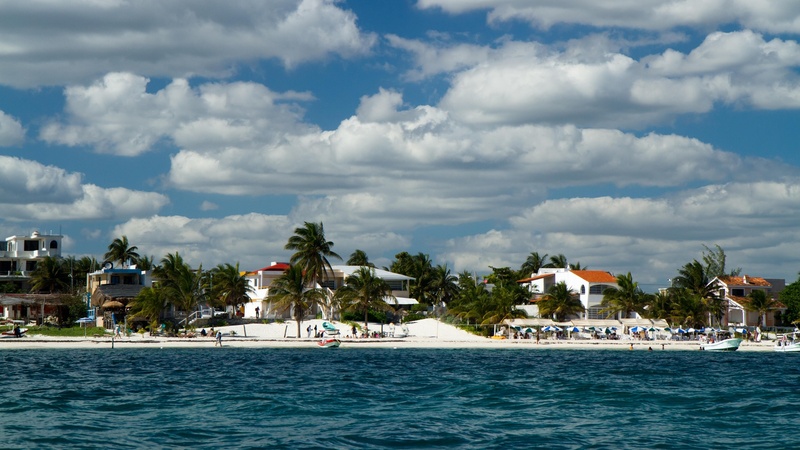 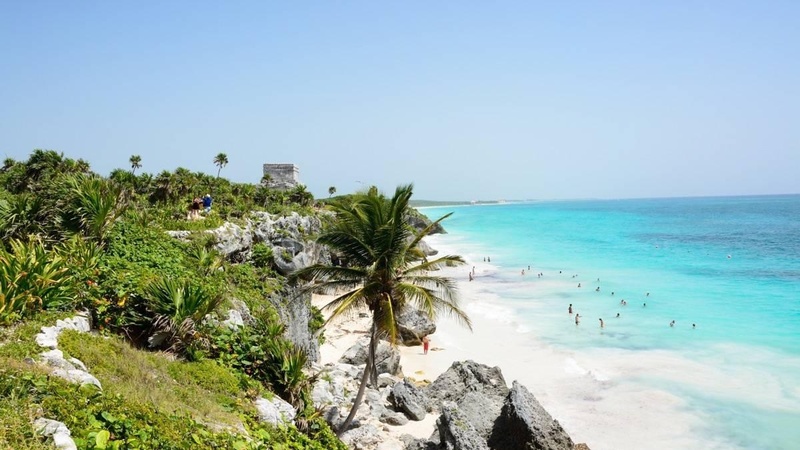 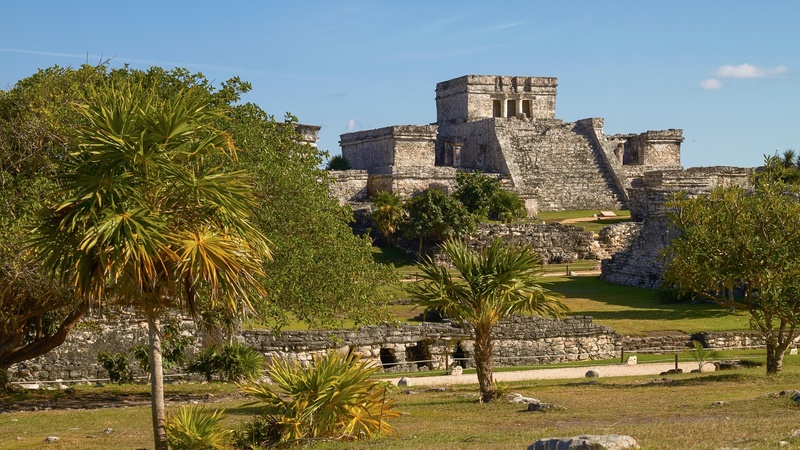 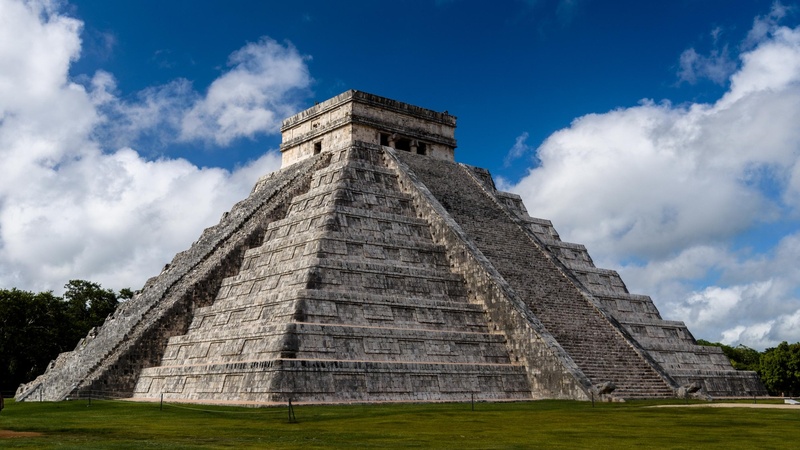 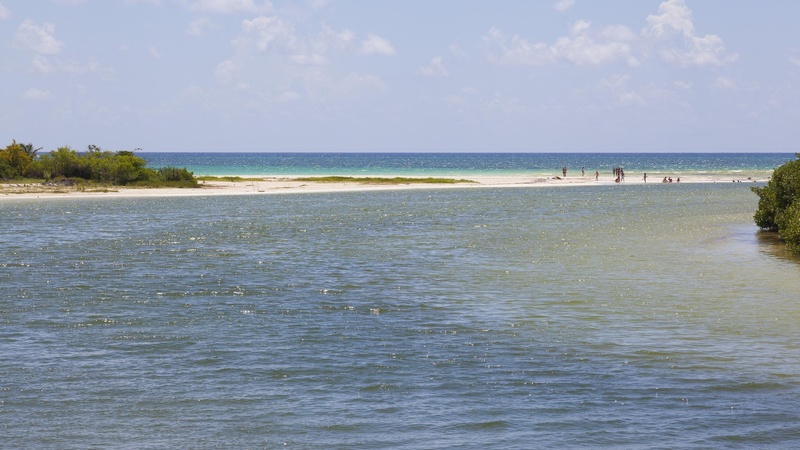 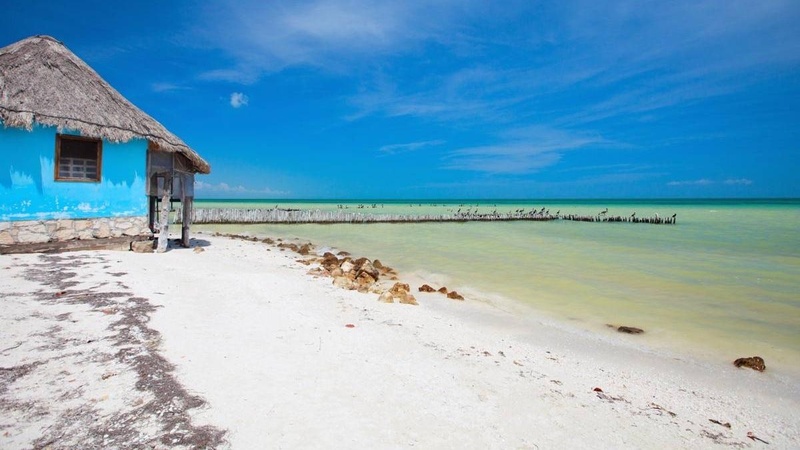 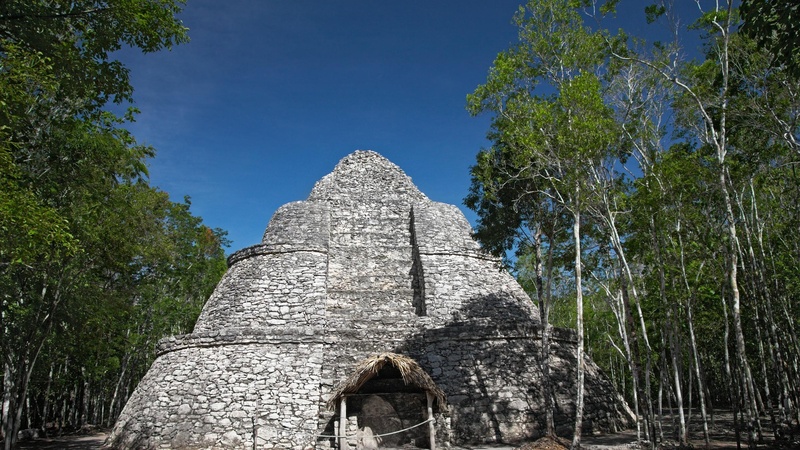 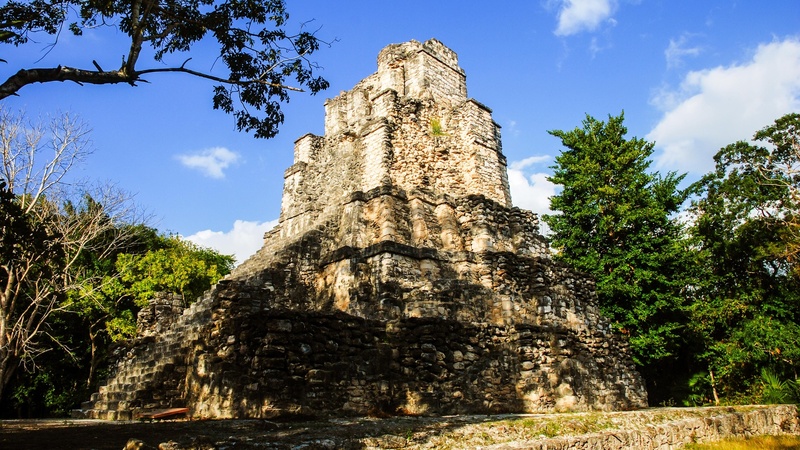 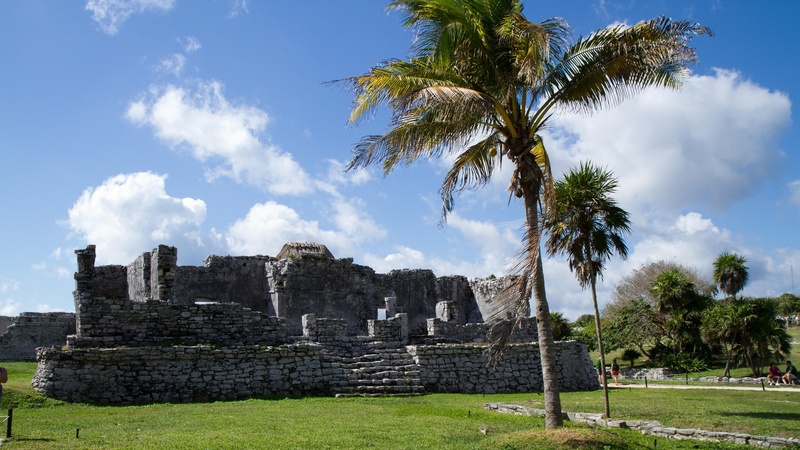 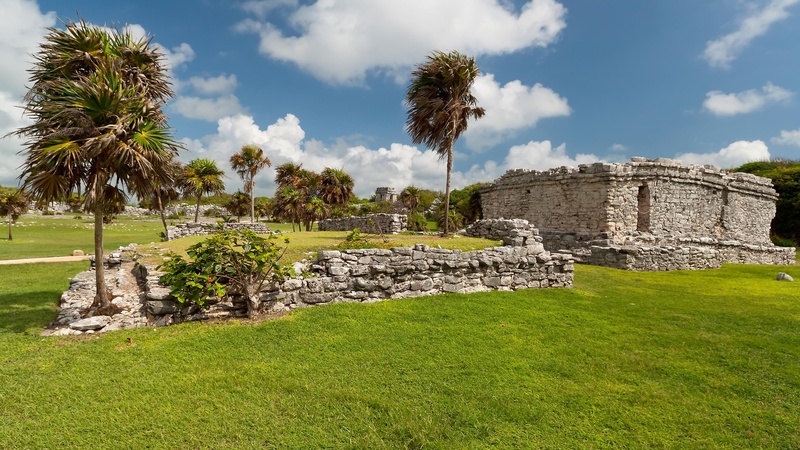 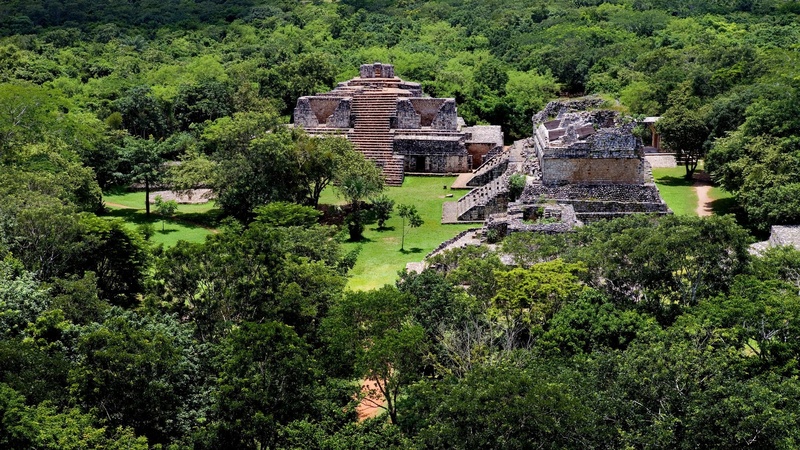 The Mayan Riviera extends from Port Morelos (35 kms from Cancun), to a village called Punta Allen, and boasts such natural wonders as the Biosphere Sian Ka'an Reserve. 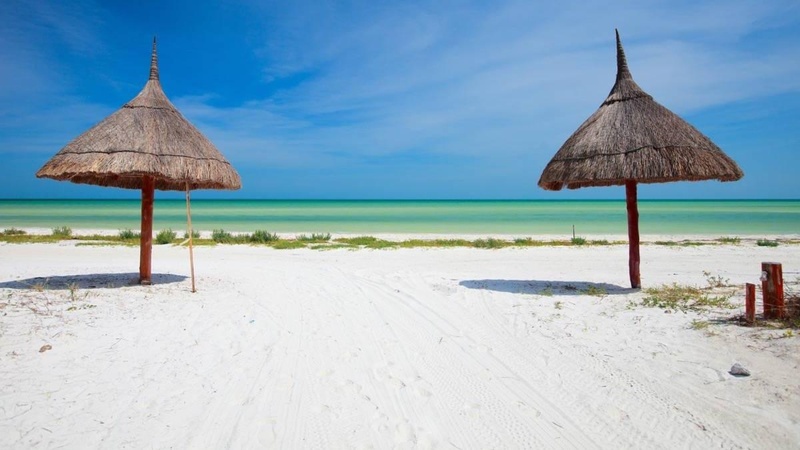 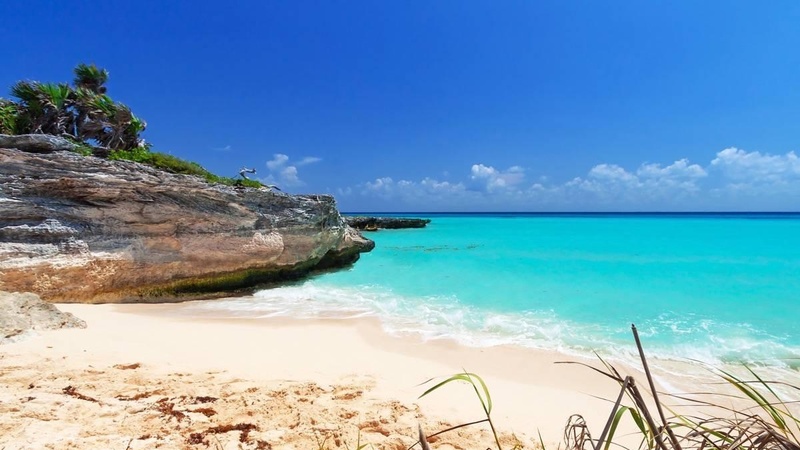 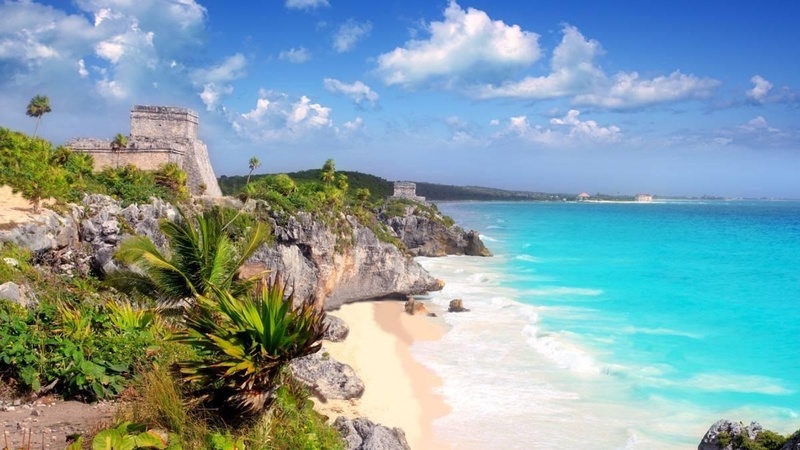 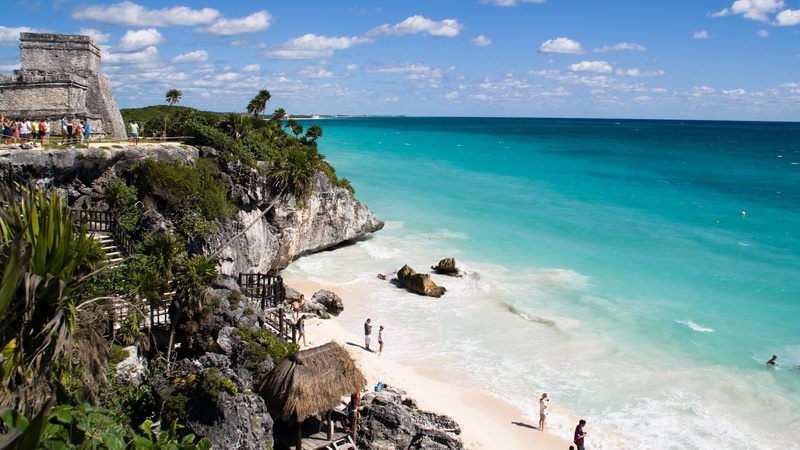 The coast is 120 kms long, bordering the Mexican Caribbean. 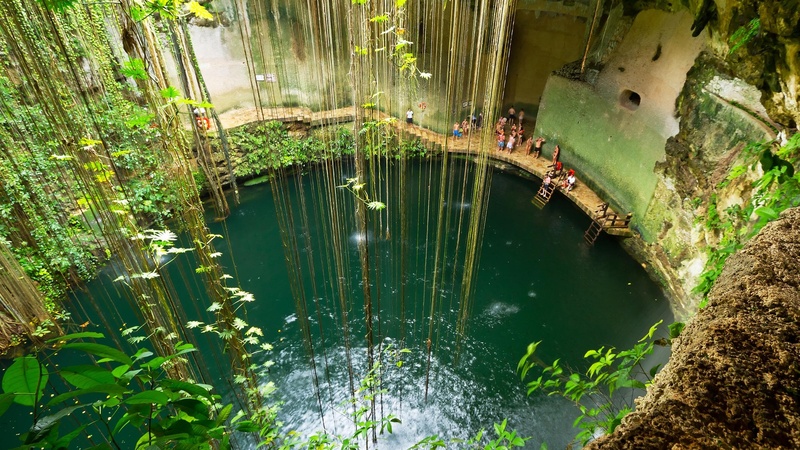 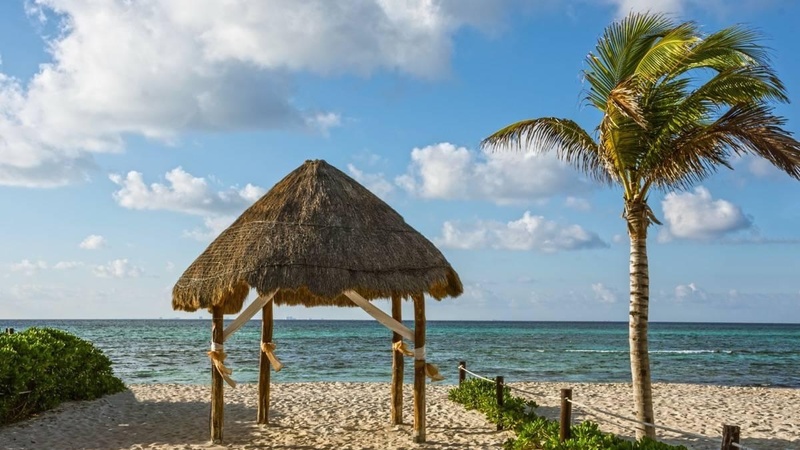 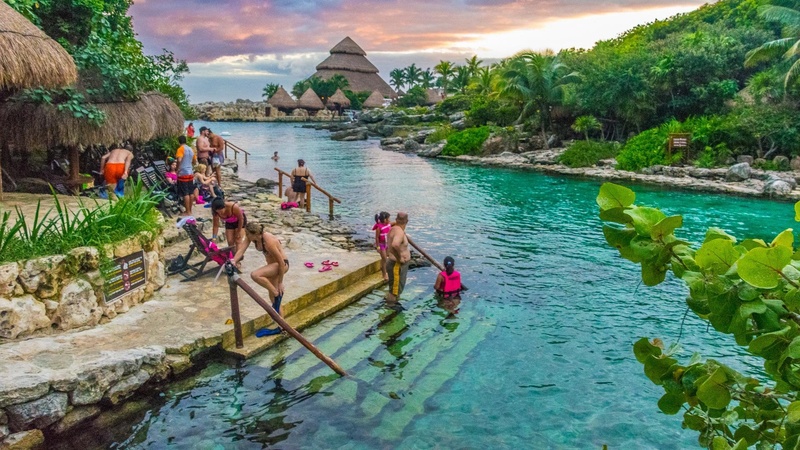 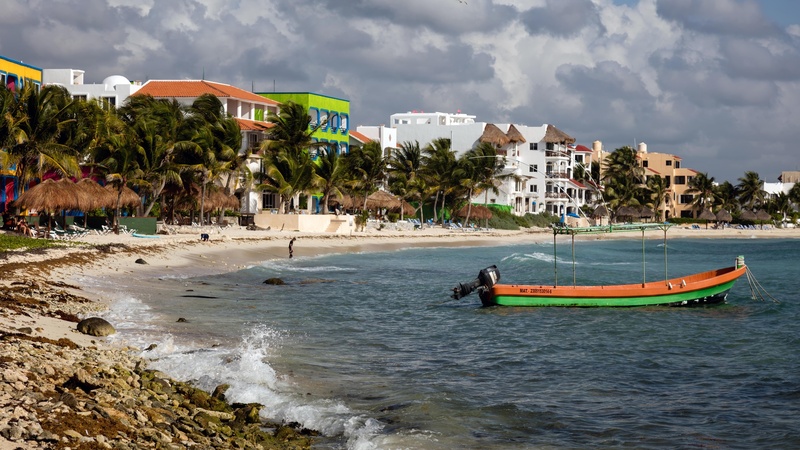 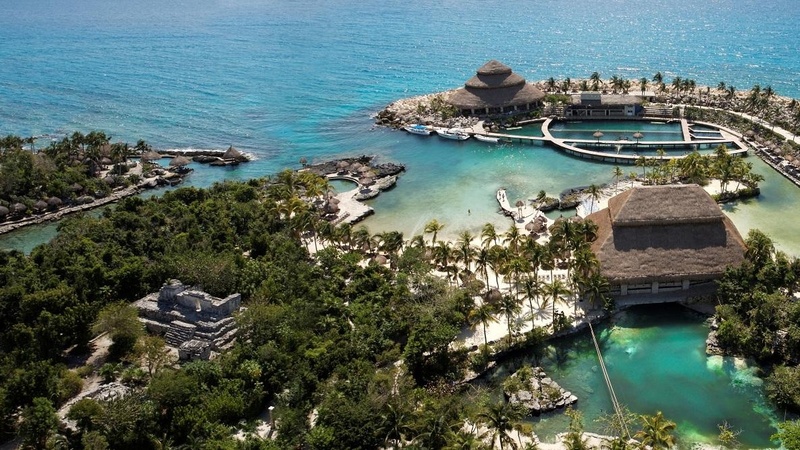 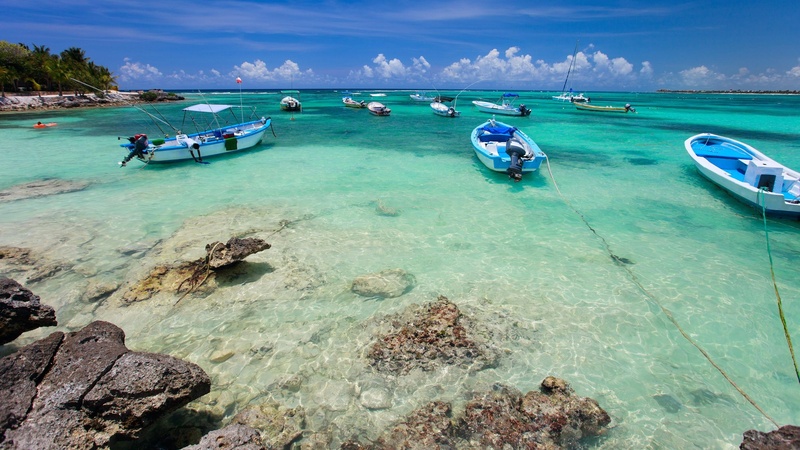 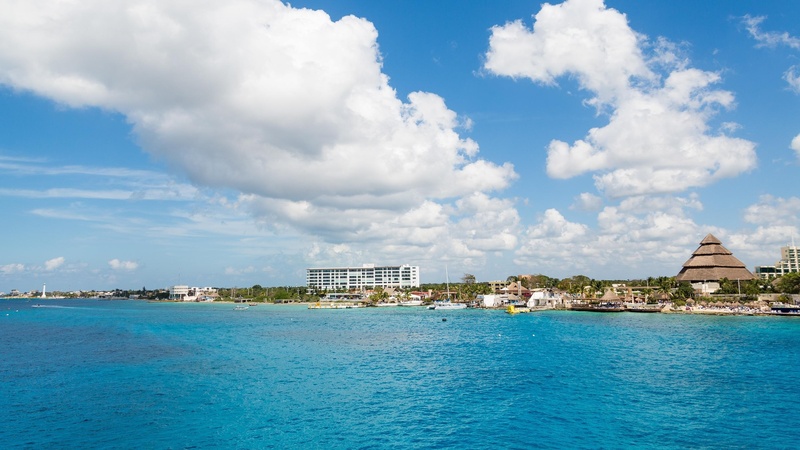 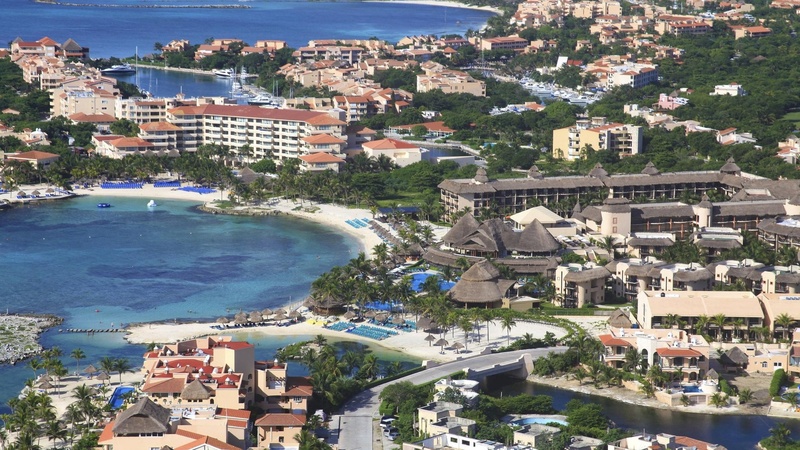 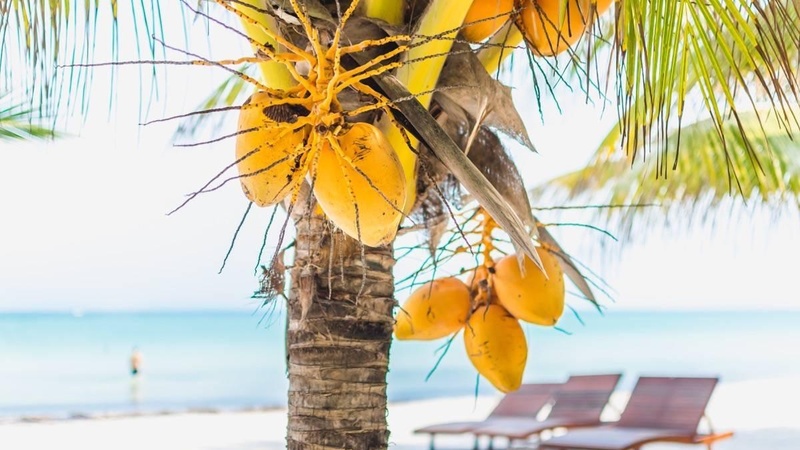 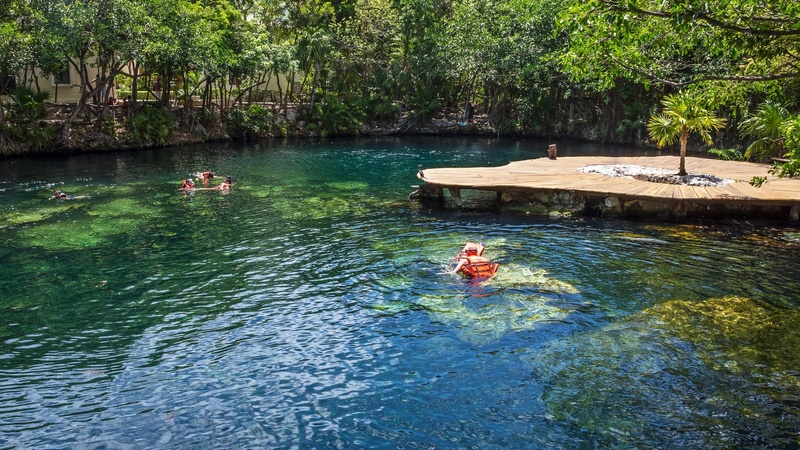 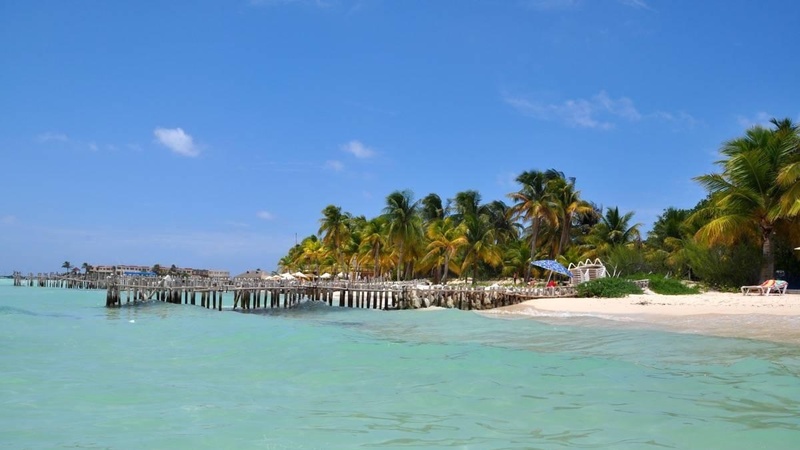 One of the most attractive destinations on the Mayan Riviera is Akumal, which fascinates tourists from all over the world with its transparent water, caves spouting fresh water and underground rivers. 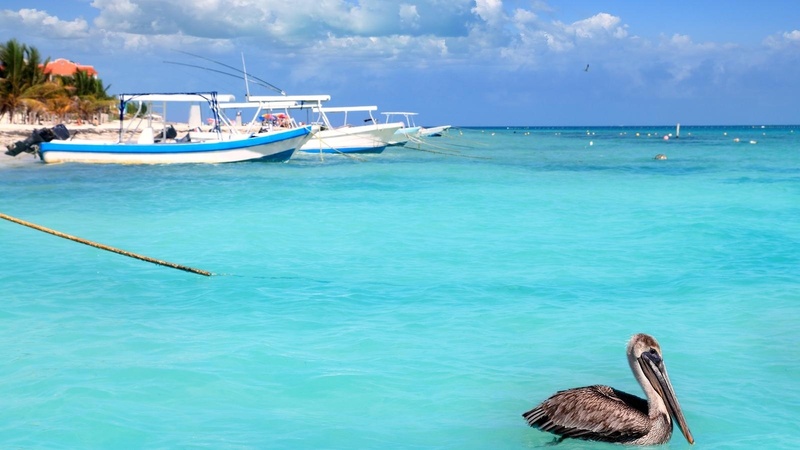 In the Mayan language, Akumal means "Land of Tortoises" and is still one of the preferred places for them to lay their eggs. 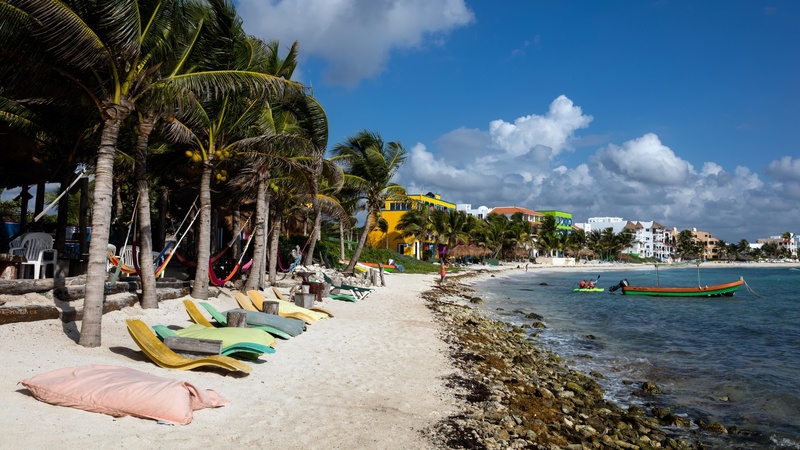 Lovers of water sports will be in paradise in Akumal, with almost 200 underground caves nearby with depths of up to 150 metres. 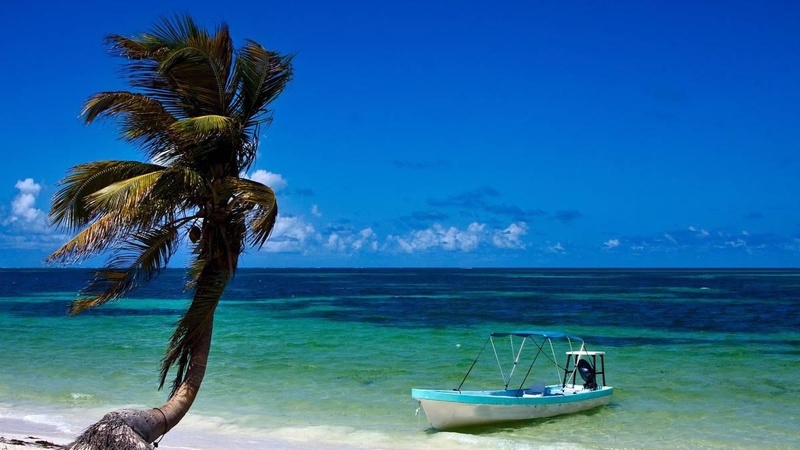 This is the perfect spot for diving, snorkelling or kayaking, or just for lazing in the shade of the palm trees. 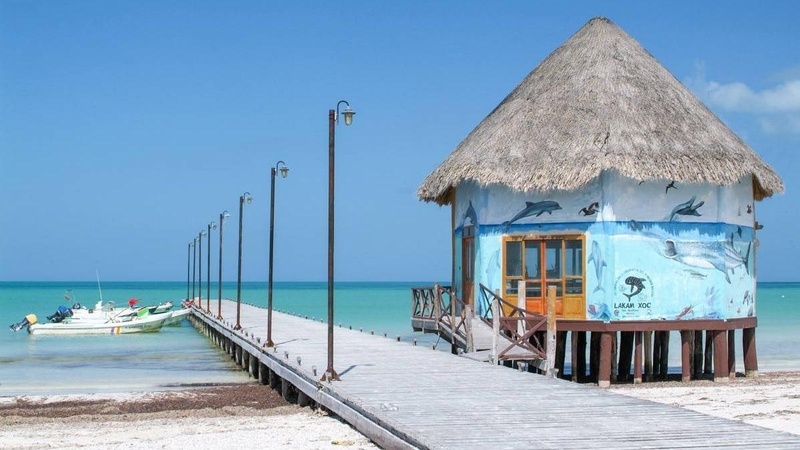 In the hotel surroundings, guests may visit the beautiful Yalkú lake, where there are plenty of multi-coloured fish for scuba diving lovers. 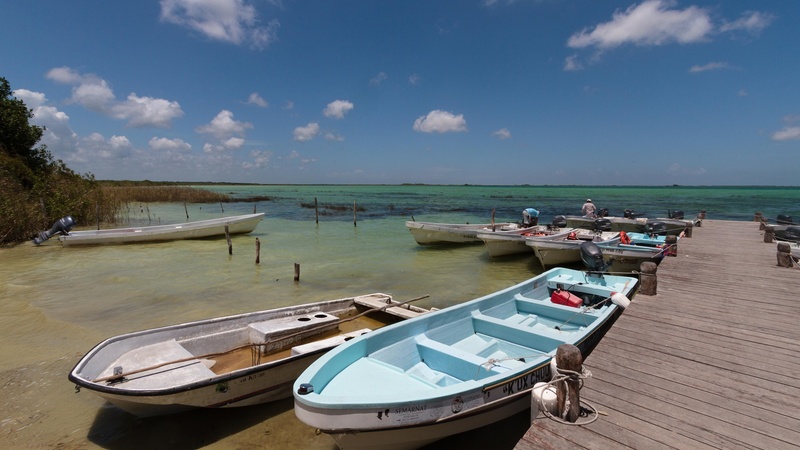 Car, bus (colectivo), motorbike or taxi. 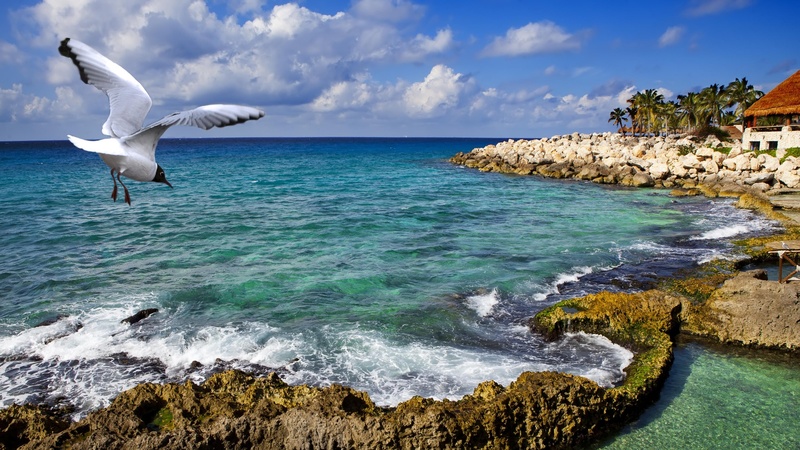 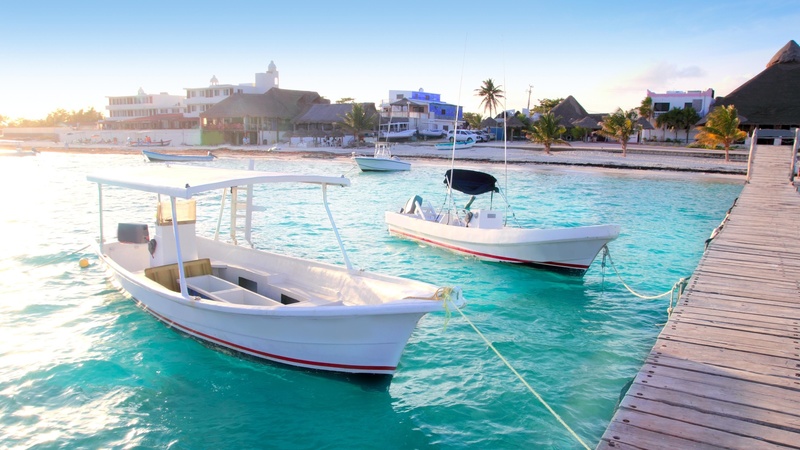 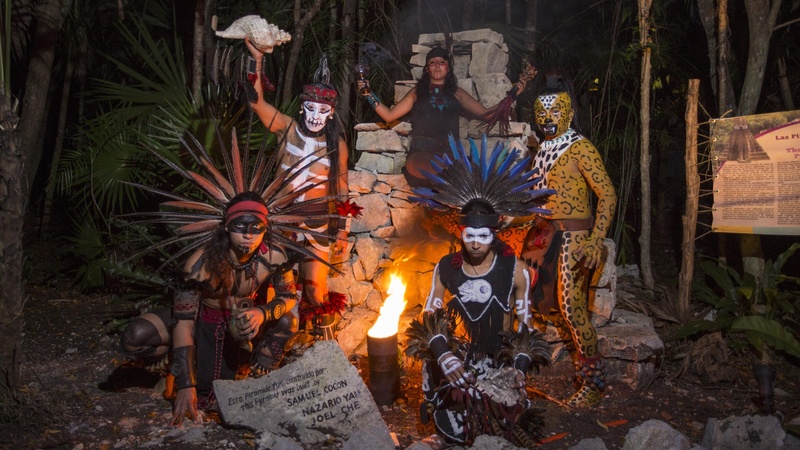 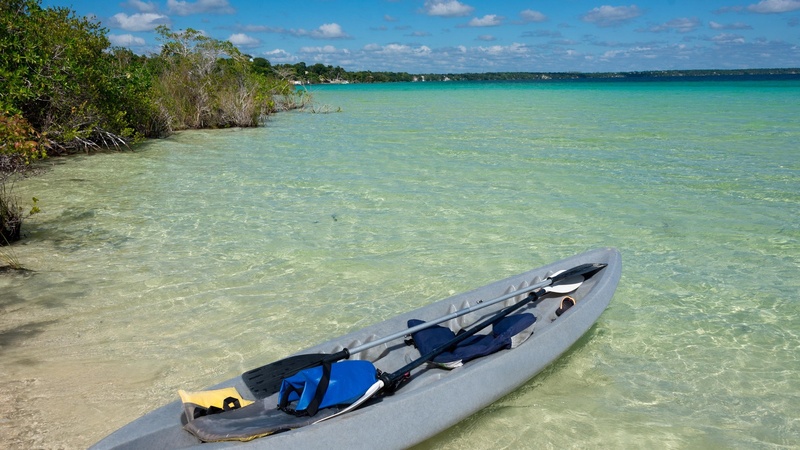 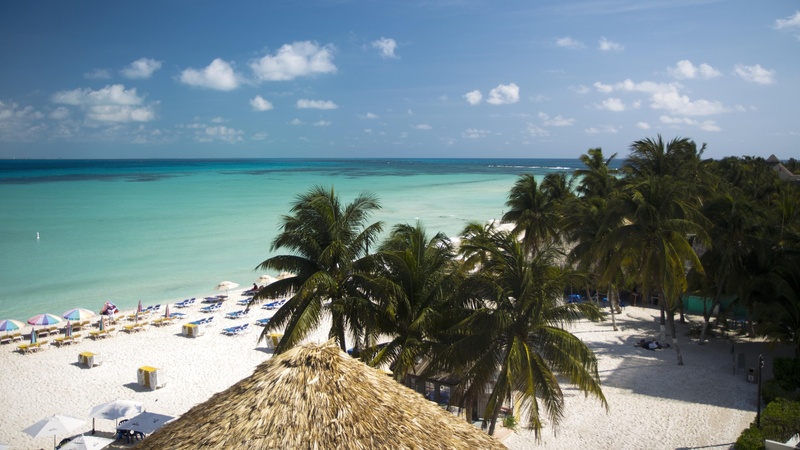 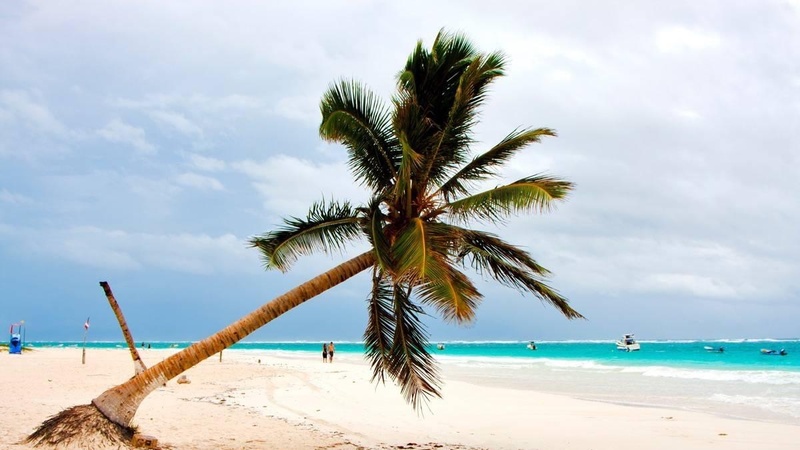 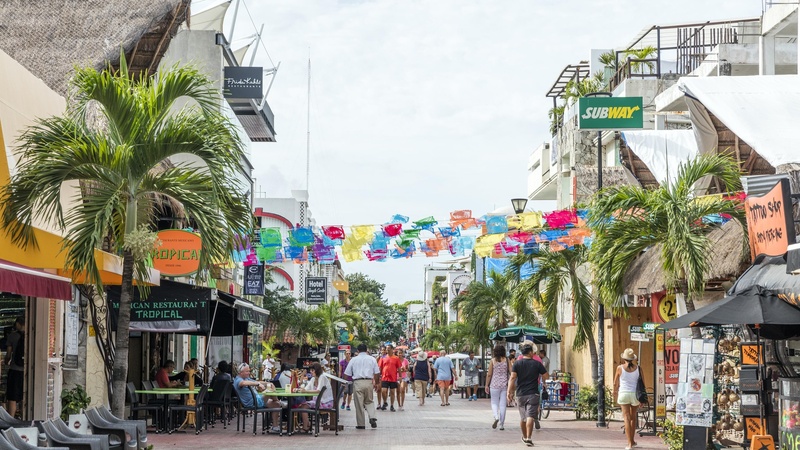 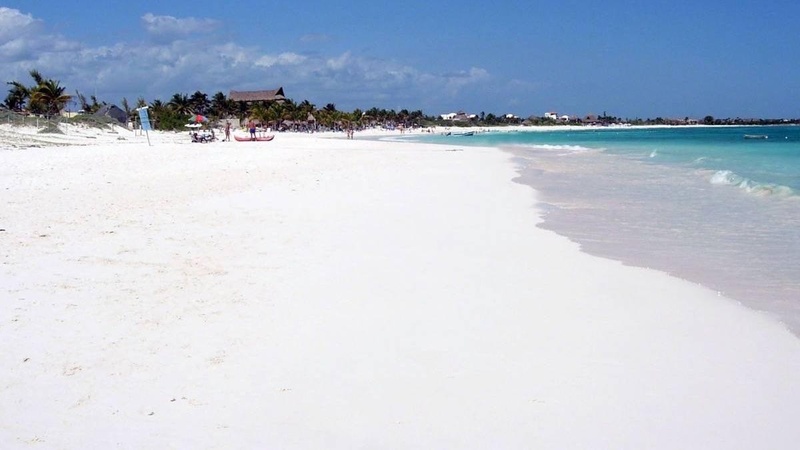 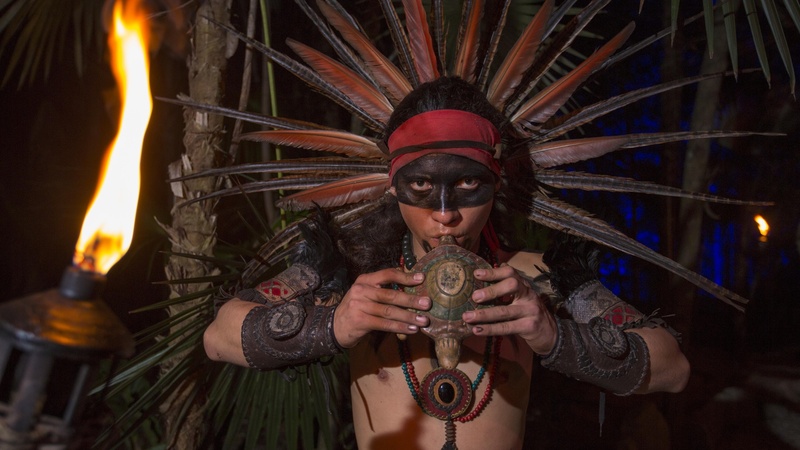 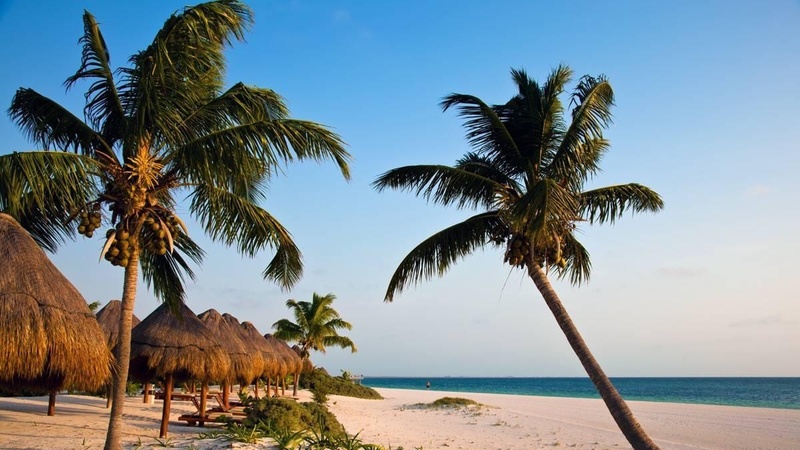 ¿What can you do in Riviera Maya?